I remember a year that I was really glad to turn the pages of. It began with our newly home from the hospital, preemie getting sick, very sick. Her first three months had been spent in the neonatal unit at Minneapolis Children’s Hospital. After five weeks at home with six older siblings, she had been exposed to everything that was going around their school. A day earlier, her six and a half year old brother was running a temperature of 105. By Friday night, of that 1st weekend of the new year, it was becoming obvious that what had appeared to be a small problem with my daughter was much larger. On Saturday, she’d been put in the pediatric unit of the hospital where our doctor practiced. By Sunday morning, the hospital called to tell us that she was being transported to life support at Children’s hospital. Meanwhile, that same Sunday morning, our two year old, four year old and six and a half year old were in the emergency room of another hospital, with bronchitis and tonsillitis. Later that week would see my four year old admitted to the hospital with pneumonia. I don’t know how we managed to have children in two hospitals, but we did. Most everyone else was sick at home too, except for my two older children who avoided all of the rest of us. On the positive side, our yearly family deductible had been met for our insurance by the end of the first week of January. I wish I could say that the rest of the year had gone better. The youngest was very sick again in February and hospitalized in March with bronchial pneumonia. A series of illnesses would plague her through the year, until in late December, she was back in life support at Children’s having an apnea study done. A heart monitoring system would follow that stay. I think it was the overwhelming sense of everything going wrong at the same time, which made it so difficult. Like Mary discovering she was in labor at the very moment she and Joseph were being told there was no room for them in the inn. But life went on. The child survived. Difficulties were overcome. By the time the magi arrived at Christmas, scripture records the couple living in a house. The magi’s visit would force additional changes upon the young family. Being warned in a dream, Mary and Joseph flee the city with Jesus, to live in Egypt for a time. Once more their life had to be reconstructed. Fortunately, Joseph’s carpentry skills were useful anywhere. For the magi, that Christmas miracle, would send them home in another way, avoiding Herod and his plans to kill the child. The gift of Christmas is not and has never been, a stress free – pain free life. 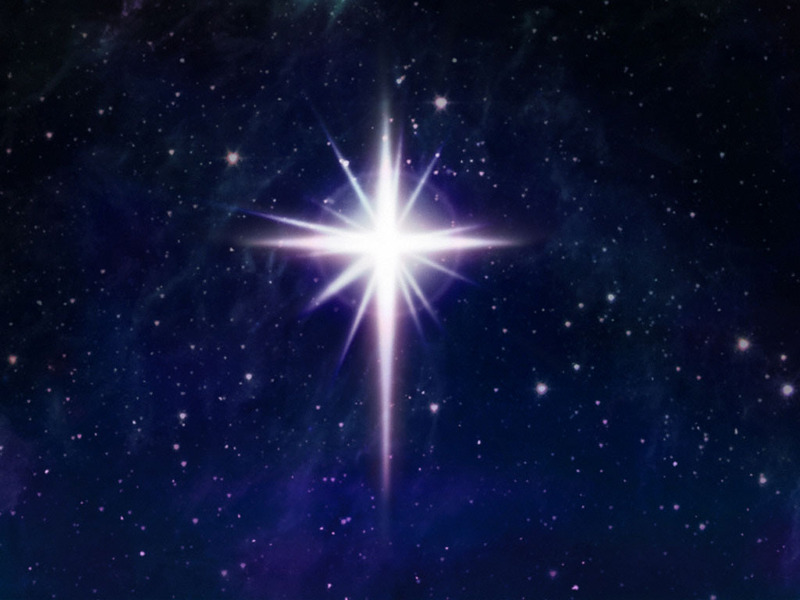 Rather, the gift of Christmas which we carry every day, is that Christ has come. What I treasure most about the gift of Christmas is knowing that whatever the new year will bring, God is with us. God will be with us in our joys and in on our griefs. God will be near to pour healing on our wounds, blessing on our prayers, and calming waters on our fears. Christ has come to be with us in our pain and our sorrow, our joys, our dreams, our hopes and our fears. We have been visited by one who has chosen to live and remain among us.